Since 1969 the Wailers have forged roots rock reggae, and backed Bob Marley on a succession of hit singles and albums that made him a global icon, winner of several Lifetime Achievement awards, with album sales in excess of 250 million worldwide. 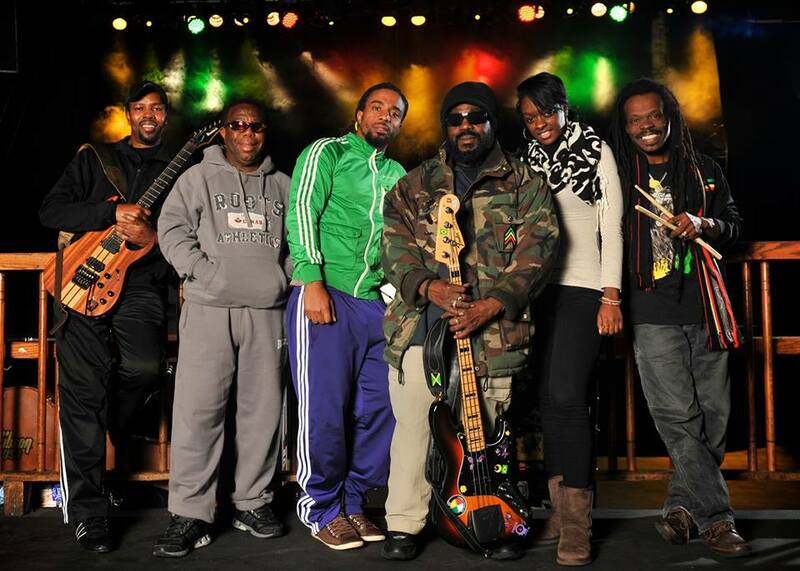 The Wailers have also performed with Sting, the Fugees, Stevie Wonder, Carlos Santana, Alpha Blondy, and other international acts. Currently on tour, they will be hitting up California as soon as this week.